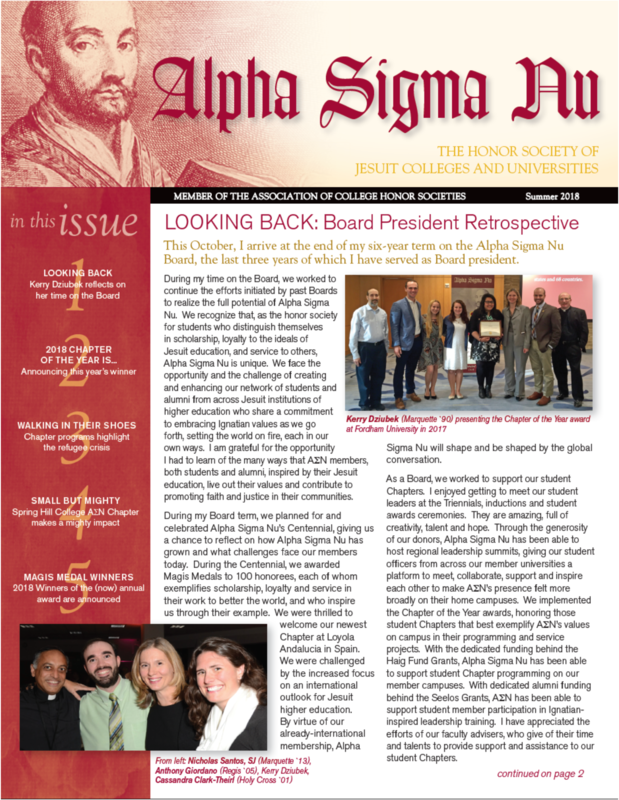 The summer 2018 Alpha Sigma Nu newsletter is out for delivery to mailboxes across the globe. Be sure to read this edition for a review of where the honor society has been and where we are now, a celebration of award winners, a look at how AΣN Chapters have been raising awareness about refugees, and to find out what tiny Chapter is doing amazingly mighty things. 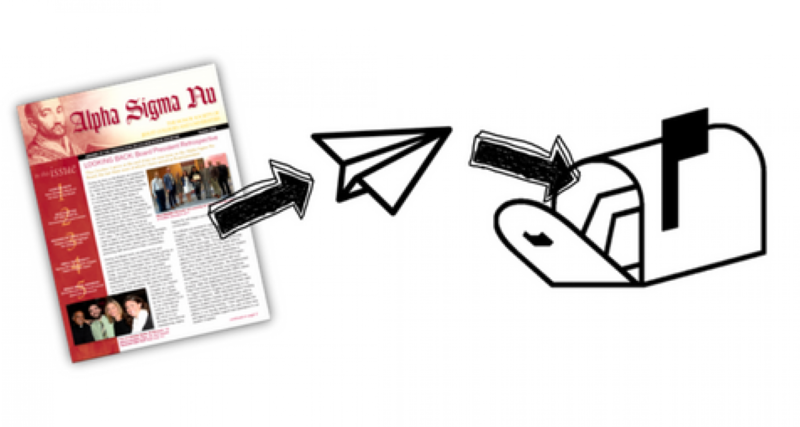 Wait for your newsletter to arrive or read it right here! Use this guide to help you find Easter resources.